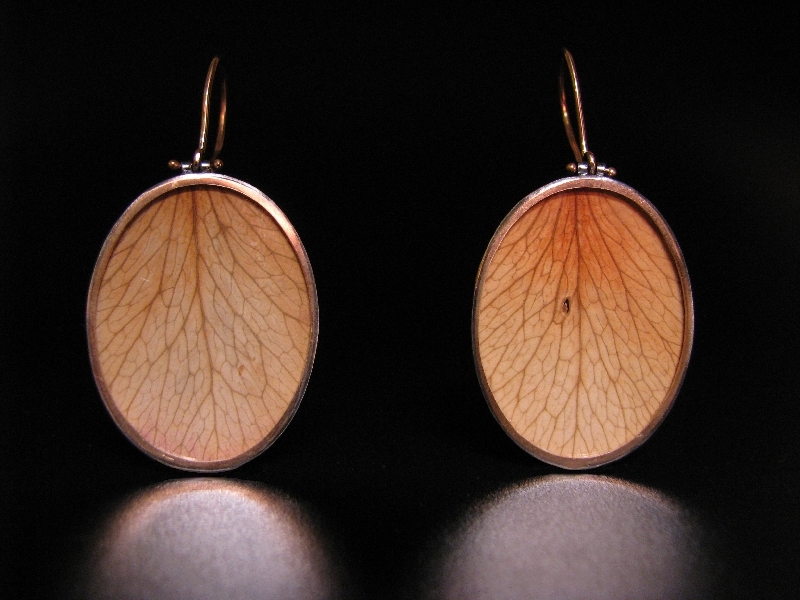 Years ago, I challenged myself to design jewelry without gemstones, as a comment on the environmental consequences of mining, and as a design challenge. Years later, working with simple natural materials continues to bring me joy, and is a gentle and romantic process for me. From finding just right specimen to start with, to the delicate handling the whole way through, I enjoy this unique process I have chosen for myself, and find these just as precious as gem stones.